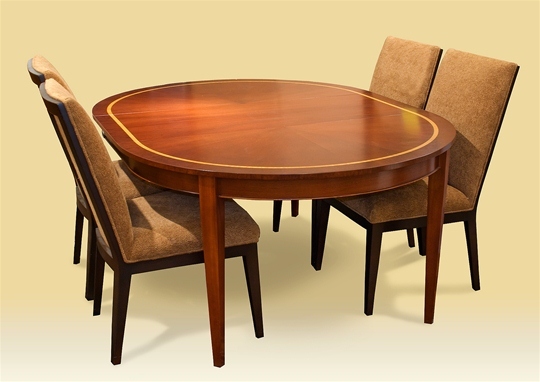 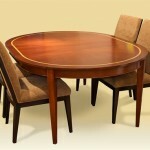 Andy’s round, extending dining table is breathtakingly elegant. 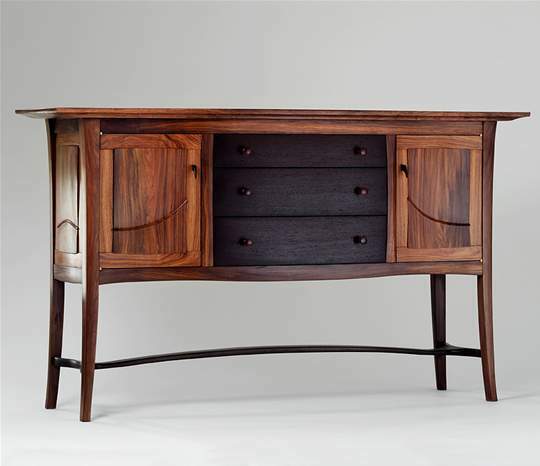 A master of the ancient craft of marquetry, Andy skillfully crafts his furniture with patterns and textures using exquisite domestic and highly-prized, exotic veneers. 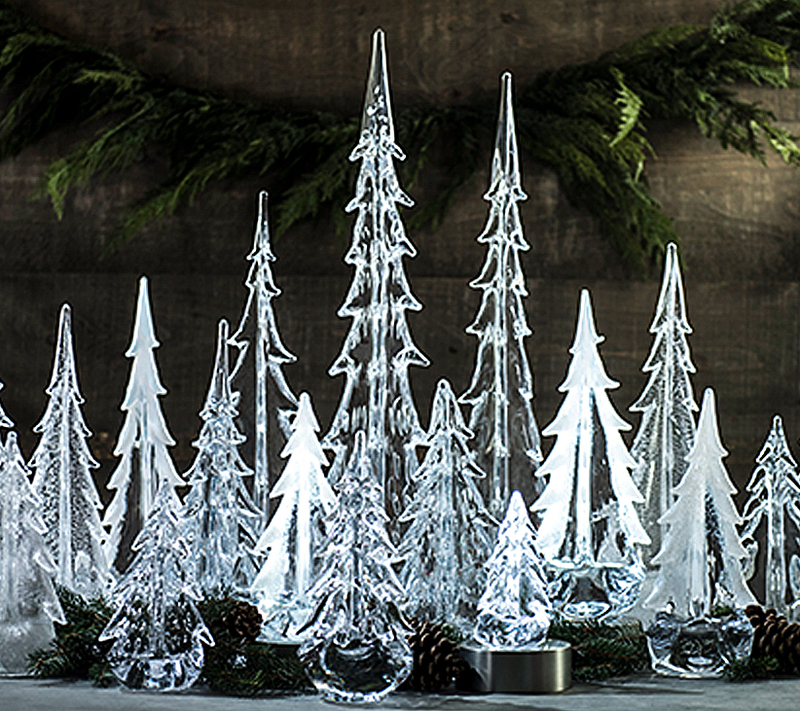 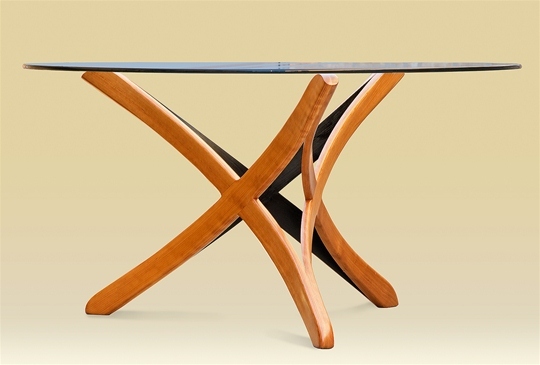 The result is a luxurious and durable piece of heirloom quality. 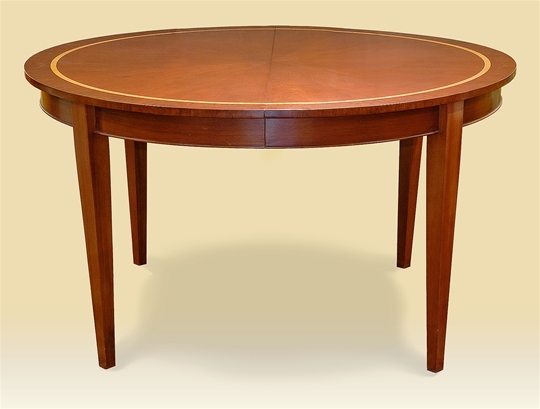 Shown in mahogany with a satinwood trim, your table can be made in your choice of woods. 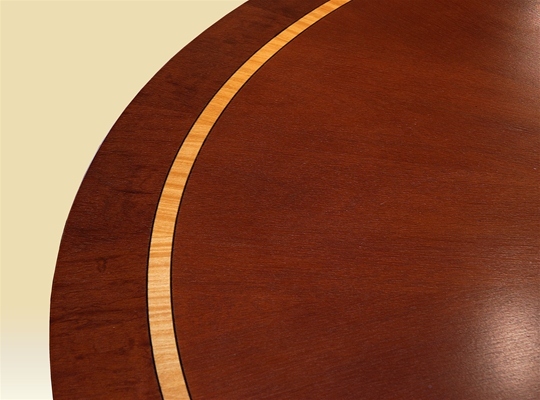 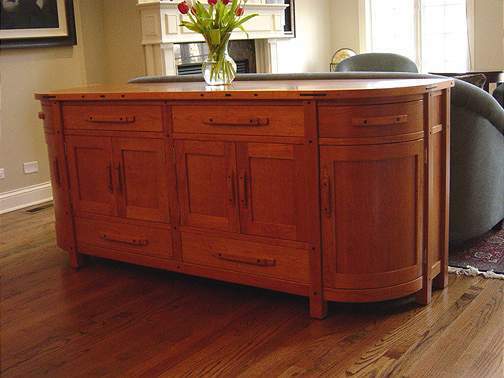 Available Woods: Shown in Mahogany with Satinwood trim. 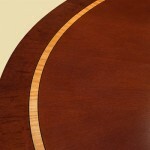 Other woods available upon request.